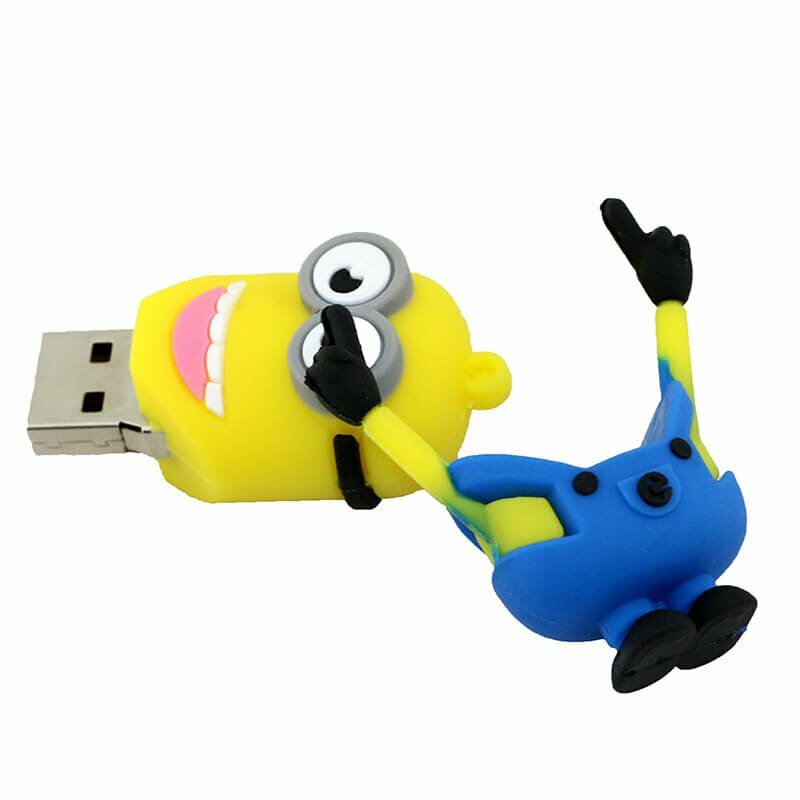 Minion USB Key - 16GB for sale online in our e-shop. 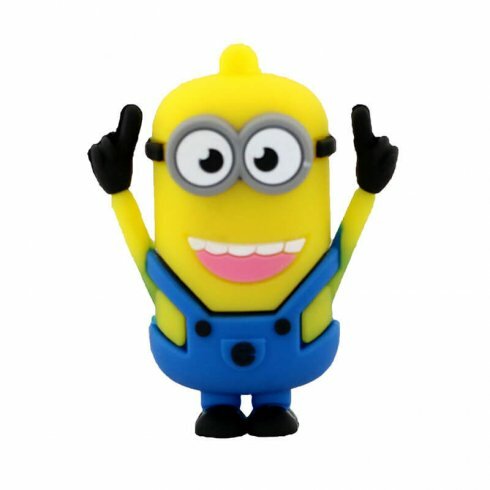 Great gift for lovers of Minions. Minion USB Key - 16GB for sale online in our e-shop. 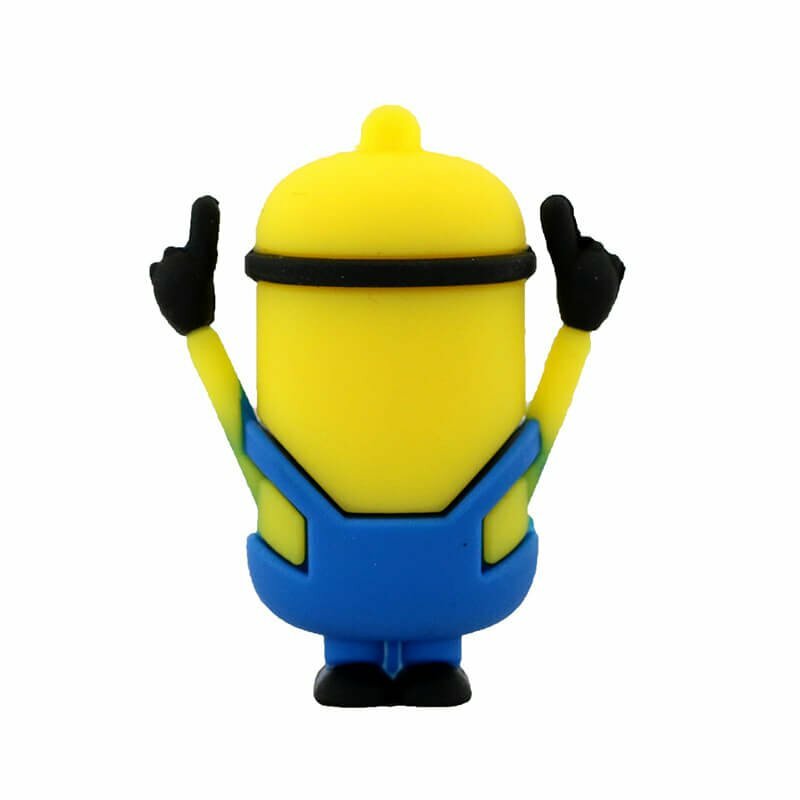 This funny model with precise processing is in the form of the popular animated figure Minion from the movie Despicable me. 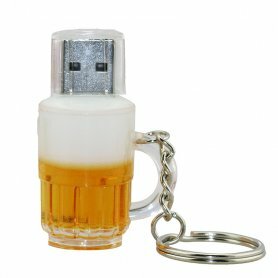 The 16GB USB key in this funny form easily conjures up a smile on your face. 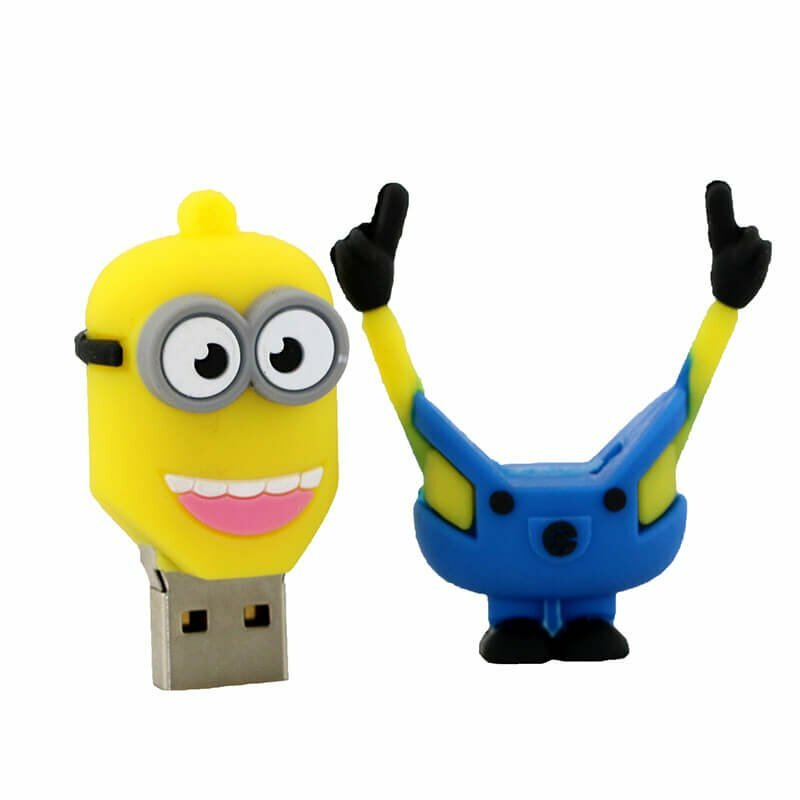 Transfer or save your important files to Minion. 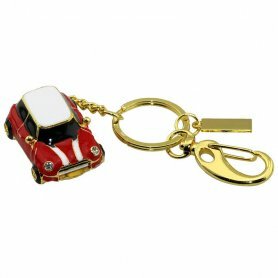 Suitable as a great gift for lovers of Minions. 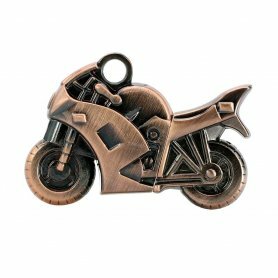 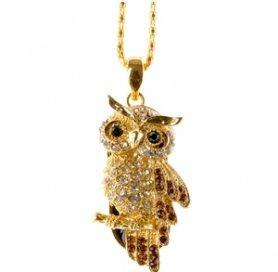 And in our e-shop you can also find other funny and quality USB keys at great prices.